Facebook seems to have some big plans. The Wall Street Journal reported that the platform is looking to expand into financial services and it has reportedly asked a few US banks for customer data as part of a move to build out its Messenger app. Facebook has already reached out to more large US banks about the topic back in 2017, and these institutions included JPMorgan Chase, Wells Fargo & Co., and Citigroup, the Journal reported. Facebook was asking for information including card transactions and account balances, according to the report. 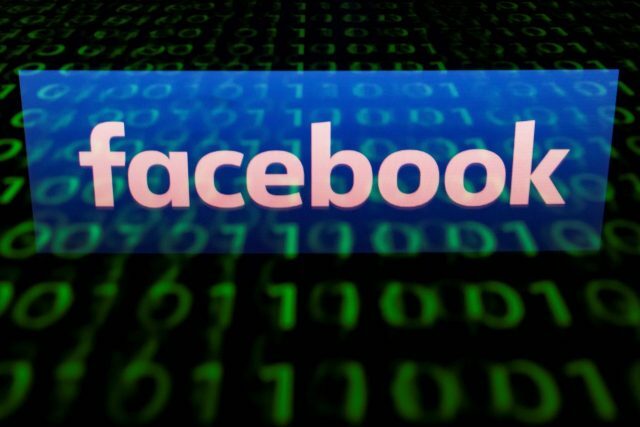 It looks like this move would help Facebook pull in more data on its users’ financial habits, while banks would have another way of reaching out to customers, WSJ’s Deepa Seetharaman told CBSN. So, it would be a win-win situation. “The vast majority of our credit card transactions occur off Facebook, so that would be pulling in a lot more information into Facebook’s servers,” Seetharaman said. “I think the pitch from Facebook is, Hey, your consumers are already here … why not just have this convenient add-on feature and this ability for them to interact with your bank on Messenger, since they are already there?” she continued. 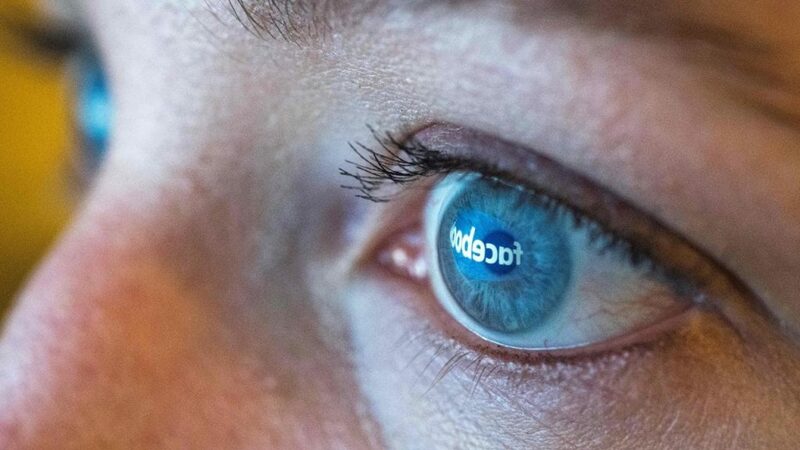 Facebook seems to try really hard to become a one-stop shop for the Internet, according to the opinion of Ian Sherr, CNET executive who discussed the issue with CBSN. The company seems to be trying to connect with all your buddies and considering that they already are the most extensive photo site on the web, it makes sense that they would also work hard to become a sort of banking site as well. As expected, Facebook denied that it was seeking to collect data on transactions. They said that instead, all that they’re doing is helping banks with their customer service.